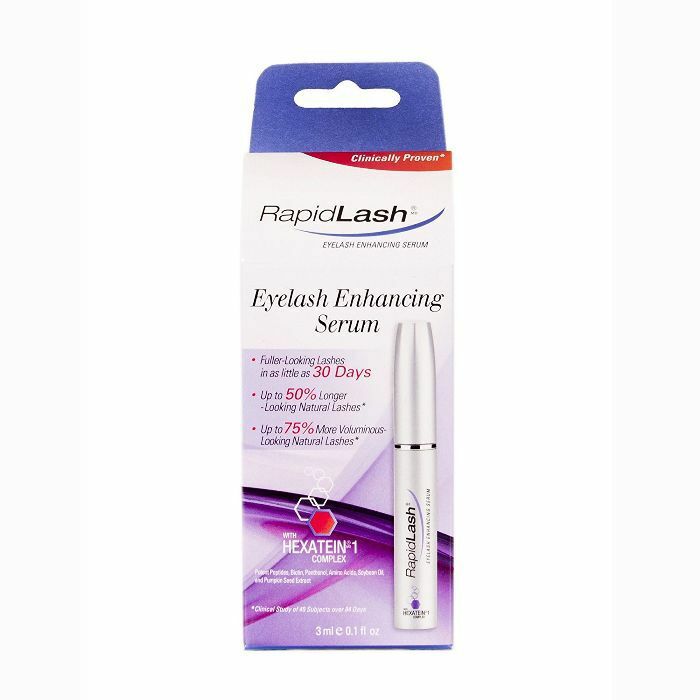 Interestingly, lash growth serums were born from a side effect of glaucoma medication: After applying special drops to the eyes, doctors noticed that glaucoma patients were growing longer, fuller lashes. Ingredients like bimatoprost and isopropyl cloprostenate (and other fatty acid compounds) help existing lashes to grow as well as kick-start growth in previously stagnant follicles. But as enticing as the promise of doe-like lashes is, growth serums come with their drawbacks: The key is to look for ophthalmologist- and dermatologist-tested formulas and organic, safe, and natural ingredients, as some formulas may cause irritation, skin pigmentation, or even pigmentation of the iris, meaning green and hazel eyes could potentially turn a brownish tint. Curious which formulas work the best with minimal setbacks, we sifted through the mecca of reviews, Amazon, for the most adored lash and brow serums. Take a look at the winning lineup below. Hypoallergenic and dermatologist-tested, Lavish Lash is made with a proprietary blend of botanically derived ingredients to thicken and lengthen lashes without irritation. After 60 days, you'll have noticeably fuller lashes and brows. Standout review: "LOVE this product. Within a month I noticed a drastic change in my lashes and now people are always asking me if I have lash extensions." Bea Luz is so certain of the efficacy of its growth serum that it guarantees 100% cash back if you aren't pleased with your results. In as little as two weeks, customers have noticed sparse lashes and brows take on a fuller, lengthier appearance; after six weeks, customers saw 55% more growth. Standout review: "Works wonders! Put it on nightly for an entire month, and the next time I went for a new lash lift, my stylist said that my lashes grew and she had to go from a small to a medium rod! And next time it may be time for a large rod! Woo hoo!" 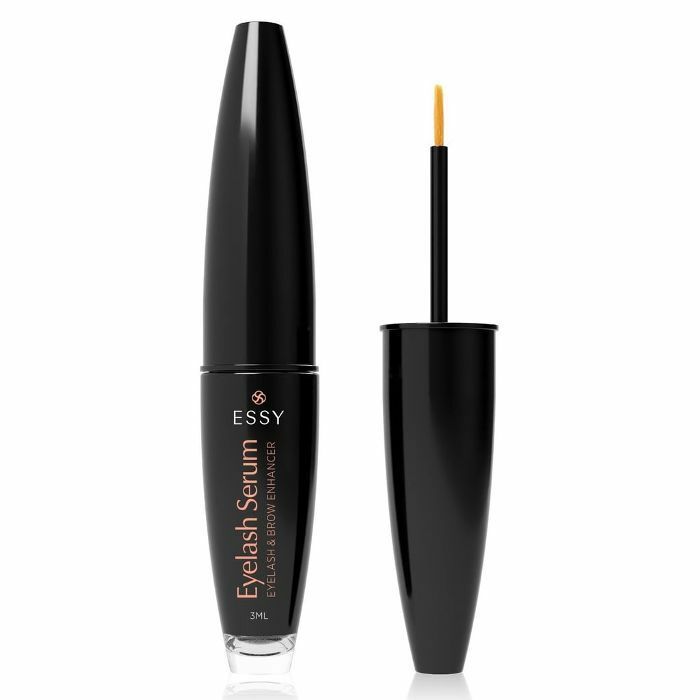 Essy's easy-to-apply lash serum is clinically proven to lengthen and thicken lashes with only two weeks of use. The brand also recommends using it as a primer to condition and strengthen lashes before mascara. Standout review: "This stuff is awesome. After a pregnancy, my eyelashes kept breaking and falling off. Within a few weeks of ordering this, people were asking if I got extensions." 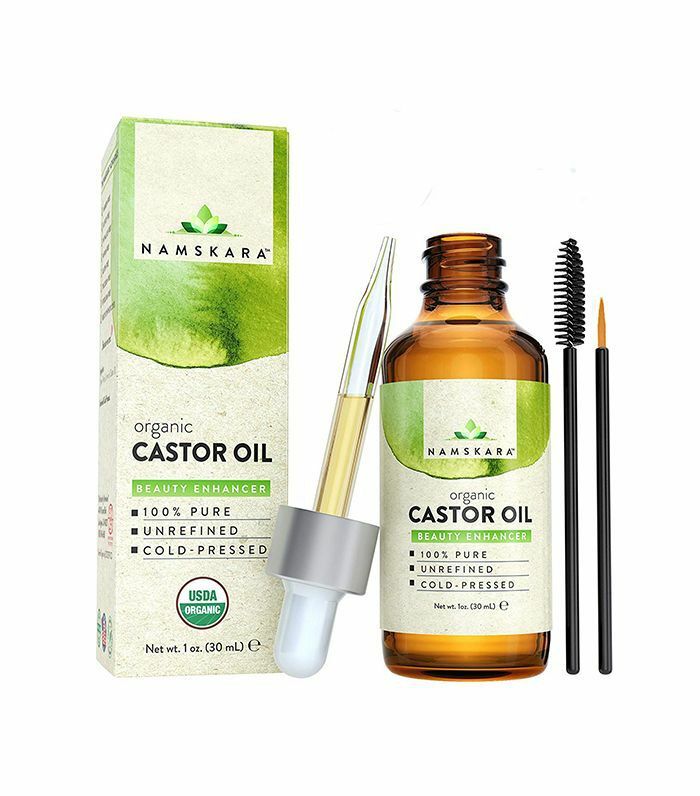 While more studies on its actual growth-enhancing prowess need to be done, dermatologists tell us that castor oil may be an effective means of supporting healthy growth by wicking away dirt and debris, thus helping other growth products to penetrate deeper, as well as its ability to improve circulation, which carries more nutrients to the hair follicle. This blend will not only help condition and promote consistent hair growth, but it also doubles as skincare by nourishing, cleansing, and attracting moisture to the skin for a clearer, smoother complexion. Standout review: "Love this product! I've had noticeable new growth and my lashes seem thicker too. When I put mascara on, wow—what a difference this castor oil has made! I love my eyelashes now! 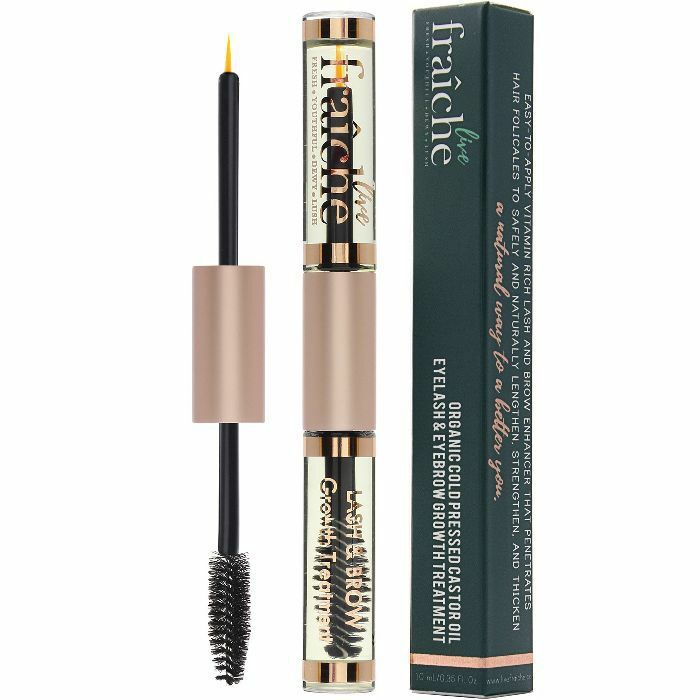 I use the thin applicator every night—I dip it then sweep across my lid close to the lashes (like liner) then I use the mascara-like applicator afterward. I do this every night after washing my face. I'll never stop using castor oil!" This ophthalmologist- and dermatologist-tested blend features polypeptides to strengthen hairs and protect against breakage while supporting strong growth. "The most noticeable growth was on my lower left eyelashes. I literally had about five lashes there when I first started. Now, they're growing and even slightly longer! They're still thin so it's hard to see them, but I'm happy to see results. I can also see results on my upper lashes! It's only a little bit but I can tell there's growth. I will keep using this and hoping for bigger results!" 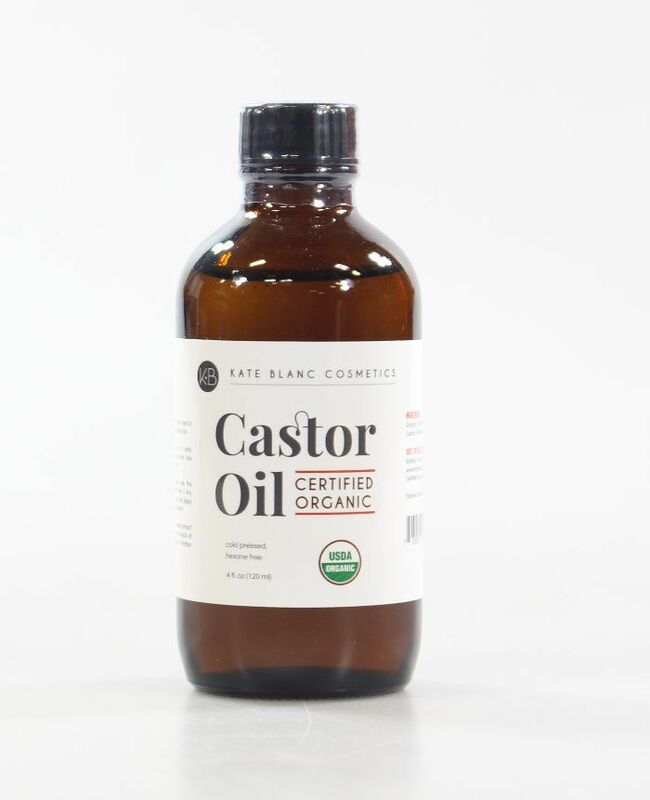 Imported from India, this cold-pressed castor oil is never exposed to heat to preserve its nutrients to ensure you're getting the optimal vitamin and fatty acid benefits to nourish hairs from root to tip. It also comes packaged with dual-ended applicators: One side features a small brush to apply product in small, hard-to-reach areas while the opposite spoolie deposits product along the full length of the lash. Standout review: "This really works. I brush on every night and notice length, volume, and darkening. I've also noticed that my eyelashes curl now which is great on my stick straight Asian eyelashes." 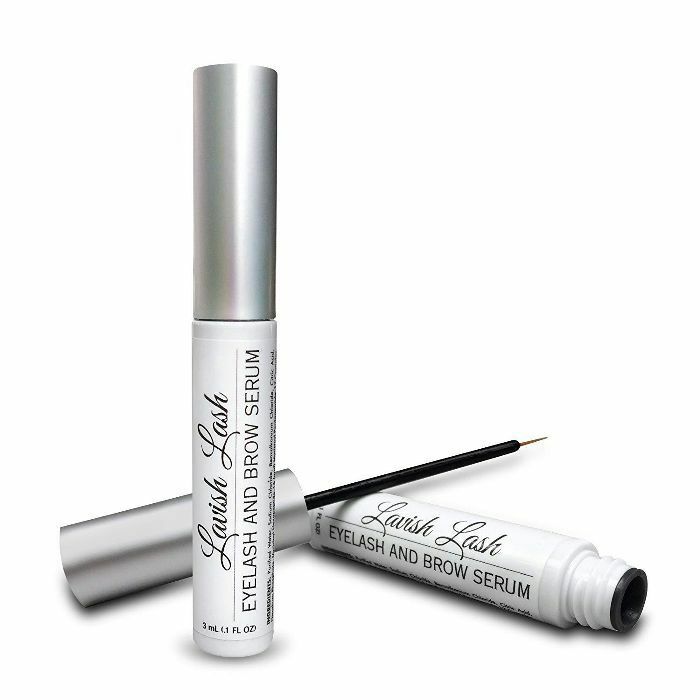 Award-winning and ophthalmologist-tested, this lash serum is packed with vitamins, antioxidants, and amino acids to bolster and fortify short, brittle lashes. After applying every night until the bottle runs empty, switch to every other night. Standout review: "Ive been using this product for over a year—I LOVE IT!! My lashes are so long and have become darker. 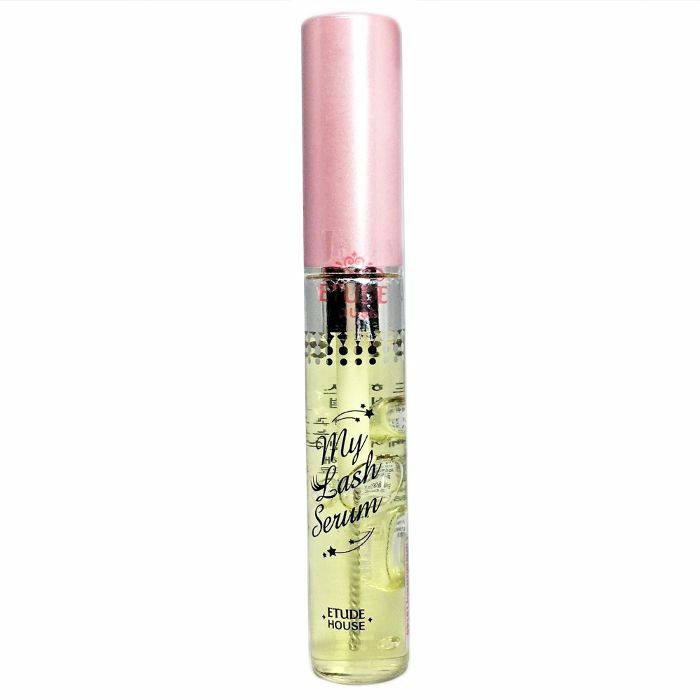 When I wear this with my good mascara, people always ask if I have falsies on—and I'm a blonde!!! 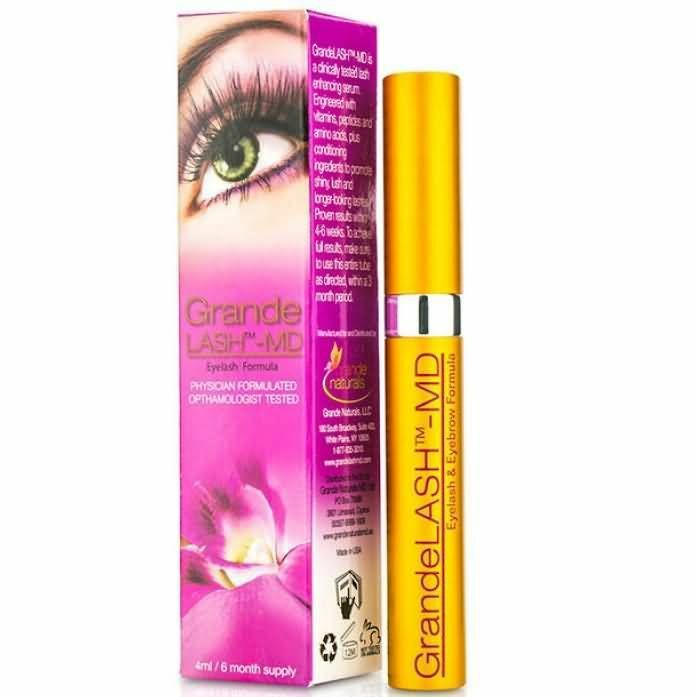 Highly recommend, especially for us gals over 40 who need some thickness and length to our lashes." Certified organic and cold-pressed from 100% natural castor bean plant, this oil feeds the hair follicle for safe and effective growth. As an added bonus, the brand also recommends applying to cuticles for healthy, strong nail growth. Standout review: "I put this on first thing in the morning on my lashes and eyebrows after I wash my face. I let it soak in for about an hour before I apply makeup. Then, I apply before bed as well. I had a bald spot on my eyebrows for two years now and it's finally grown back. Who knew castor oil could have alleviated all my worry over this. I'm hooked!!!" At just $8, Korean brand Etude House's lash serum may seem too good to be true, but users swear by its ability to quickly and noticeably lengthen lashes. Its hero ingredient is panthenol, a derivative of vitamin B5 which assists in protein synthesis (hair is made up of protein). 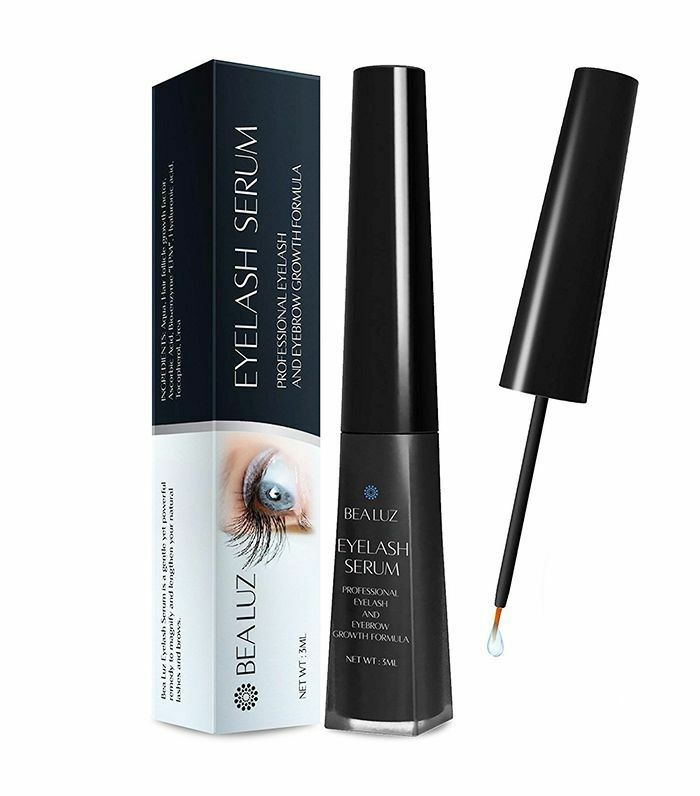 Standout review: "I have tried EXPENSIVE eye lash serums. None worked. This product works. My sparse and short lashes have really grown. Oddly enough, a Clinique rep told me about it." Up next: three things you didn't know about lash serums. Myth or Truth: Will Lash Extensions Ruin Your Natural Lashes?